Olsen Chain & Cable seeks qualified individuals to join their workforce. Olsen Chain and Cable Inc is growing and seeking a highly motivated Repair Technician to join our Edina location. 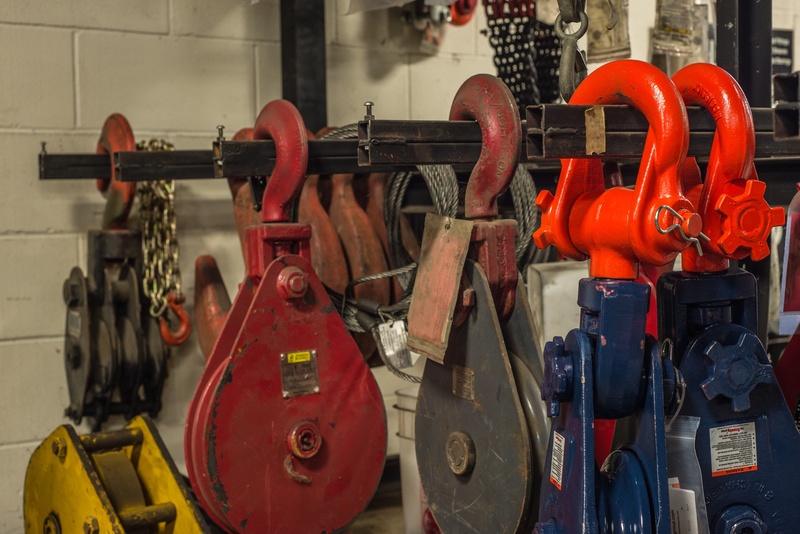 Olsen Chain and Cable Inc is growing and seeking a highly motivated Sling Technician/Cable Assembler to join our Edina location.